Ana Costa is a trusted mortgage lending professional and leader with over 19 years of experience in the financial services industry. She loves seeing the joy in homebuyers when she tells them that their mortgage has been approved and takes immense pride in helping clients out of financial stress while keeping them in their homes. She recently helped a young couple take possession of their newly constructed condominium after numerous extensions, their bank declining them one week before closing, and the builders threat to cancel their contract and not refund their $80,000 deposit. Ana worked tirelessly to give these clients, referred by a friend of the family, peace of mind and closed the deal on time. 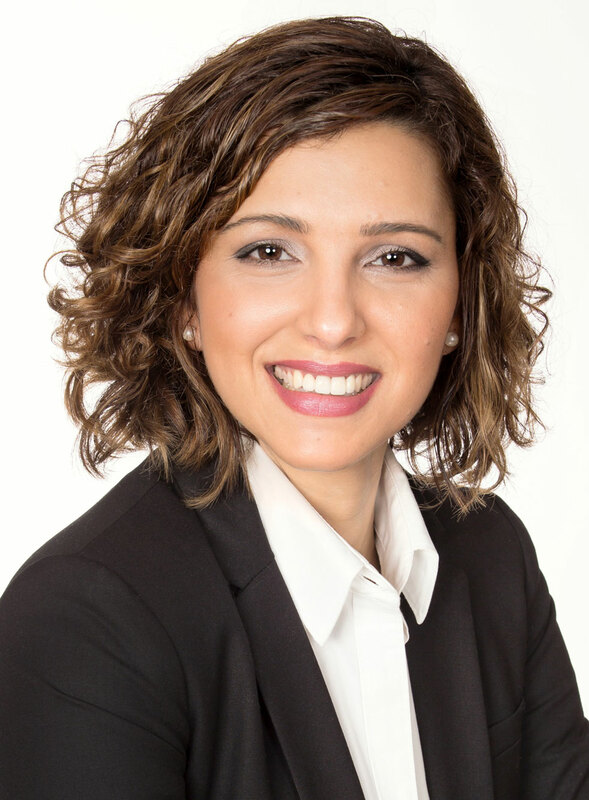 Ana specializes in residential mortgages and is able to speak Portuguese with clients. She holds a diploma from Humber College. She likes spending time with her family taking her two girls, ages 8 and 11, to the beach in the summer and skating in the winter, with a little help from her husband as she cannot skate (yet! ).